We have a stirring inside and begin to question. We wonder, “What centers me? What are my core beliefs? What drives me? 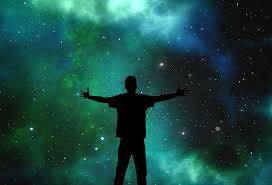 What is my passion?” We begin searching for something deeper…to find the answer to what our life is all about. I had a wonderful opportunity at our latest Holdsworth Session to attend a breakout focused on Purpose. We discussed our inner core–the center that drives our success and who we are. The lack of centeredness, losing that core, our values, is where failure comes from. As we set forth on our quest to define our purpose, our search for something deeper, we become more broad-minded and place energy into questioning our core beliefs. Understanding our values, the directions we choose for our life is the first step on this path. During the breakout session, we were given an opportunity to look over 24 Universal Values and identify with six of them. We then examined the difference between the values in our lives and our goals. A helpful metaphor was the “Happiness Treadmill,” or the difference between what we think will happen and what actually happens. An example is winning the lottery. We think that winning the lottery will make us happy, but what actually happens is that we are indeed happy at first, but we eventually return to our set point. 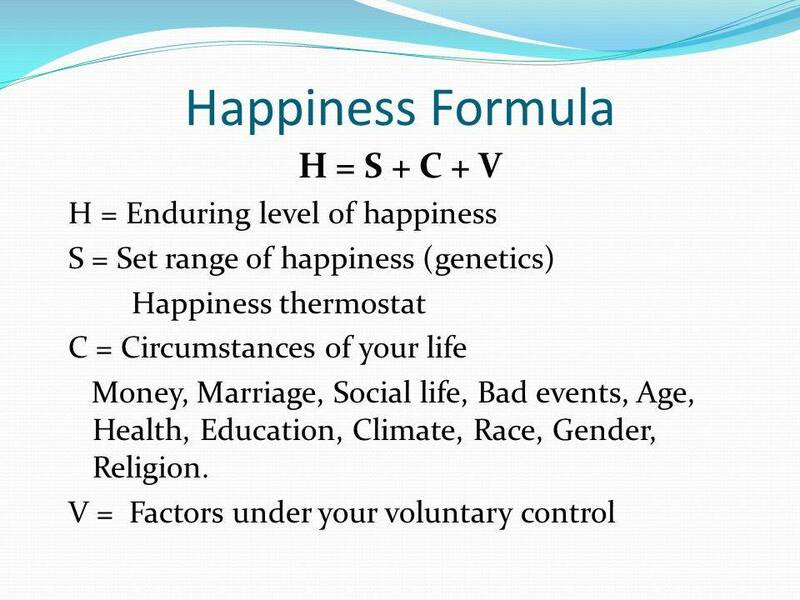 Set points are part of the Happiness Formula. Our set point is determined by our DNA and has a 50% impact on our happiness. 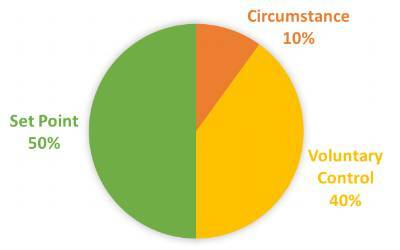 Whereas our circumstances have only a 10% impact (like winning the lottery), and 40% of the impact are factors under our voluntary control. Goals in our life are like the rollers on the treadmill–one after another. We keep asking ourselves, what’s next? However, the values are our chosen life direction–our foundation. They’re something we do, not something we have. In essence, the goals are milestones in our value-driven life. Our purpose is forged with values (virtues) and goals and brings clarity to our life. The more we explore the hard questions about life and our values, the more we create the inner conditions (the grounding of ourselves in a certain set of core beliefs) from where our ultimate purpose can emerge.